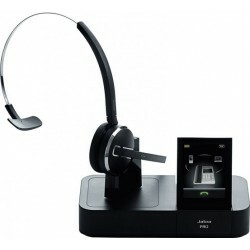 The Jabra BIZ 2400 II Mono USB 3-1 headset is designed to be used with computer only. 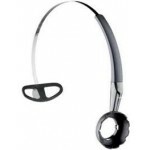 It has a noise-cancelling microphone, which can be worn on either side - simply by rotating the mic boom. 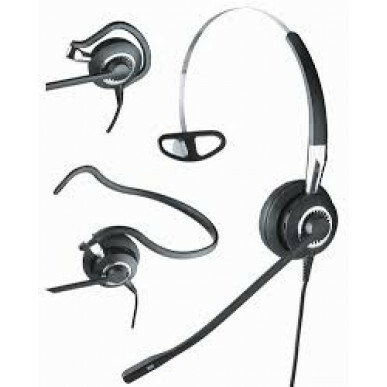 It's a mono-style headset that covers one ear and it can be worn in 3 different styles - including over-ear, headband or ear hook. 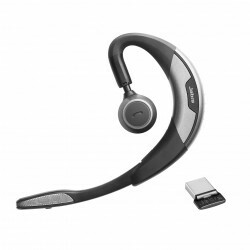 This is part of Jabra's flagship range and it doesn't disappoint. Superb quality hi-fi sound, soft & comfortable leatherette ear cushions, and a beautifully-built headset. 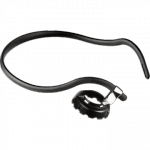 Your ears are protected by Jabra's Intellitone, meaning, over a day, it will average just 85 decibels, with the added peace of mind knowing Peakstop stops loud & potentially harmful noises before you even hear them. 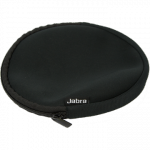 Built to last with Kevlar reinforced cords, gold-plated contacts, and an unbreakable 360-degree FreeSpin boom and it's great to see Jabra putting their money where their mouth is on this product, with a 3-year warranty, rather than the usual 2 years. 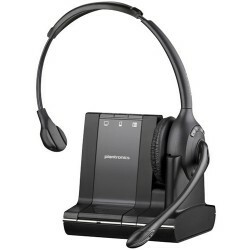 This is one of the newest variants in the biz 2400 II range and had been upgraded from the older biz 2400 models. 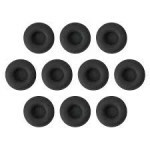 The new headsets come with improved comfort - both in the headband and ear cushions, which now include additional padding.